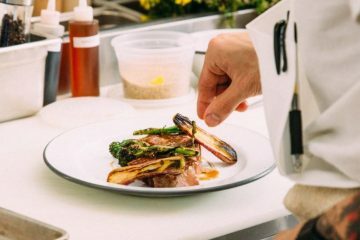 If you like art, and events that are beautifully crafted, curated and attended, then you’ll find something fun to do on this list. Go get it. 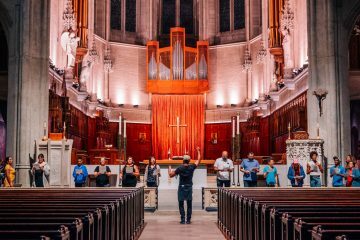 Some beautiful, queer inspired, performance art in our cities most amazing cathedral. 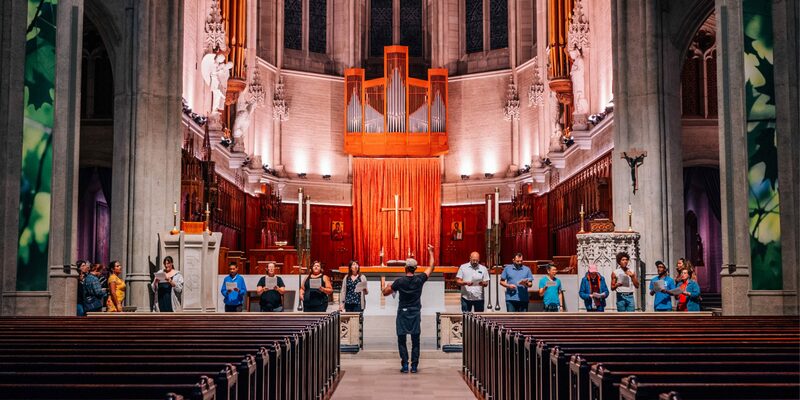 In partnership with San Francisco’s iconic Grace Cathedral and in conjunction with YBCA’s upcoming Fall 2018, REQUIEM MASS: A QUEER DIVINE RITE by composer Holcombe Waller remembers those who suffered persecution for their sexual orientation and gender expression. Everything about this concert feels special, and if you haven’t been to Grace for a concert yet, you should. YBCA brought in an incredible sound system for this show, the cathedral is stumpendous lit up at night, and this programming promises to be unique, passionate, and powerful. 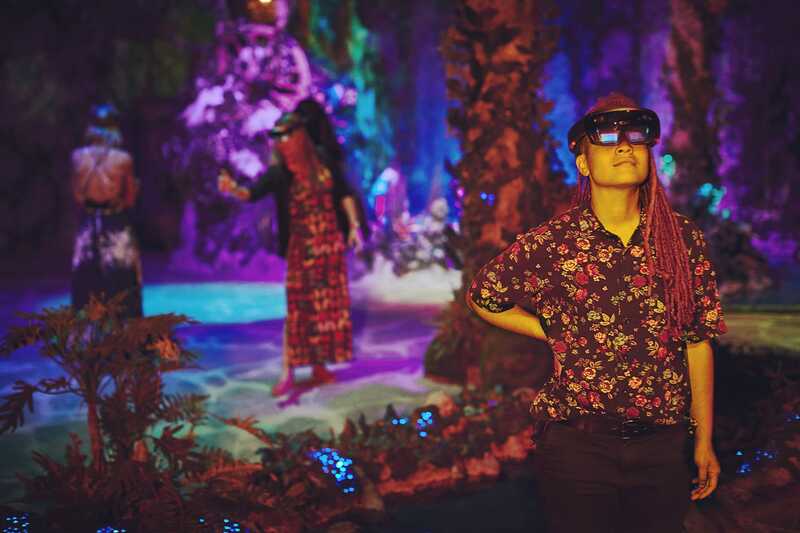 This sounds like a trip, a VR ‘garden’ built in what used to be that fantastically strange Buddhist Museum on Market street, you know, the one that had an entrance hall made to look like an Ewok village? Anyway, a group of technologists and artists have taken it over and built something special, the garden features “augmented reality, projection mapping, soundscapes, food and drink, and even the physical space itself all work together to immerse you in a fantastical otherworld known as The Unreal Garden.” Whaaaaaaat? The San Francisco Art Institute is building on its historic transatlantic exchange with the China Academy of Art through a new collaborative exhibition. The exhibition has been curated to answer 90 questions about the future role and mission of art academies in the modern age. The students’ works contain a mix of both historical and contemporary Chinese narratives. 2727 California Street is a new space with an art and education initiative (and a residency program) based in Berkeley. 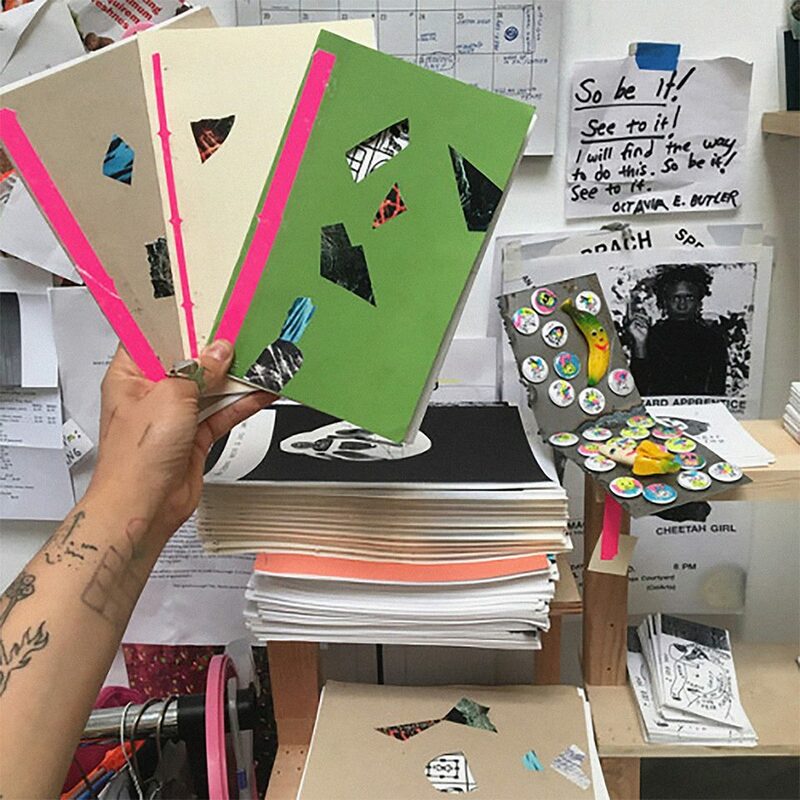 The space hosts a variety of artist-led workshops on topics like zine-making and self-publishing. This Friday night event includes an artist talk, a hands-on workshop, and a variety of diverse zines to browse for inspiration. Al(l)ter Currents aims to create momentum in the community that can be used to help people of color regenerate and heal. 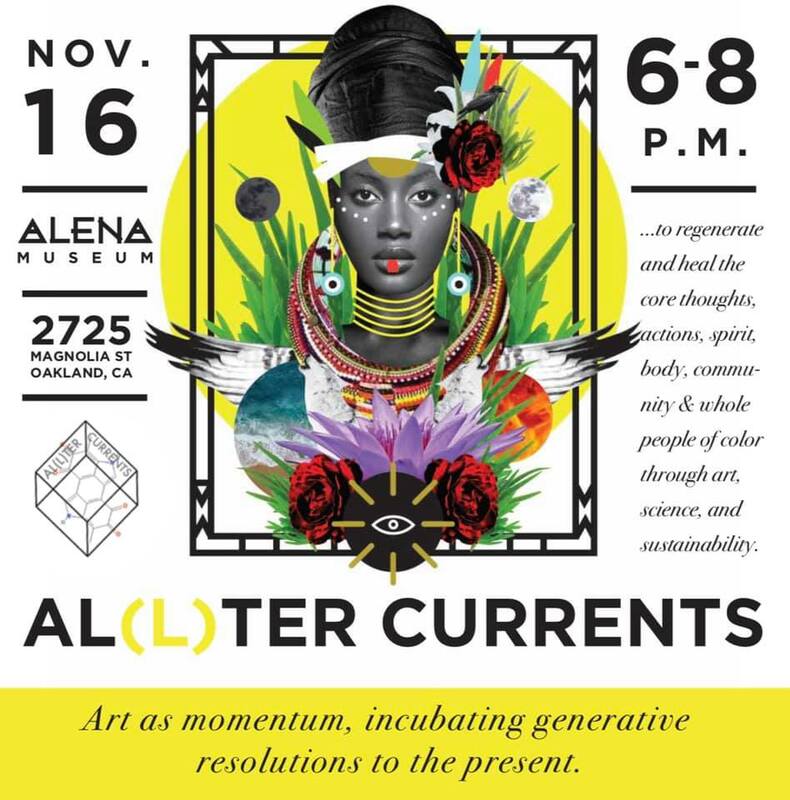 Although its complete programming includes art, science, and sustainability, this soft introduction to Al(l)ter features local Oakland artists and ALENA’s residential artist. By using art to generate ways to improve the present, Al(l)ter is an event series that will shake up the community. 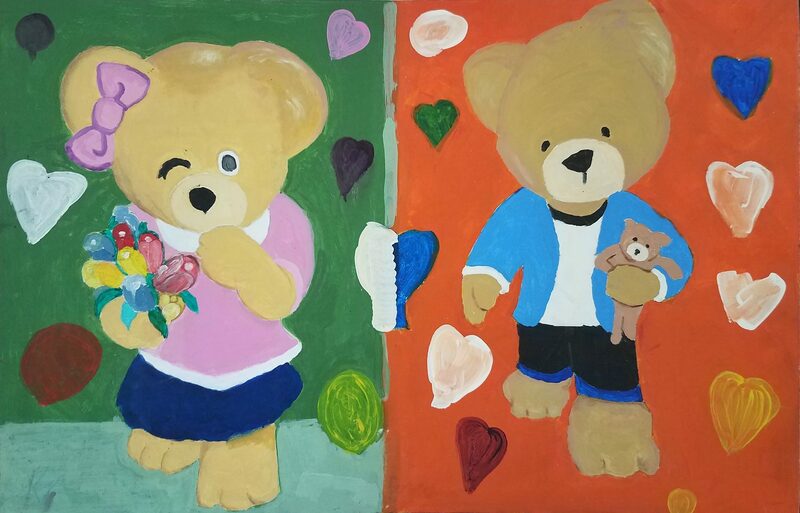 A whole new collection of dumpster-dived art awaits at the November 2018 edition of MISSION B.A.G. (Bad Art Gallery). Hilarious catalog notes for paintings curated from only the finest flea markets, thrift stores and back alleys. Please join us for complimentary beverages, groovy music and bad art! A 21up event. 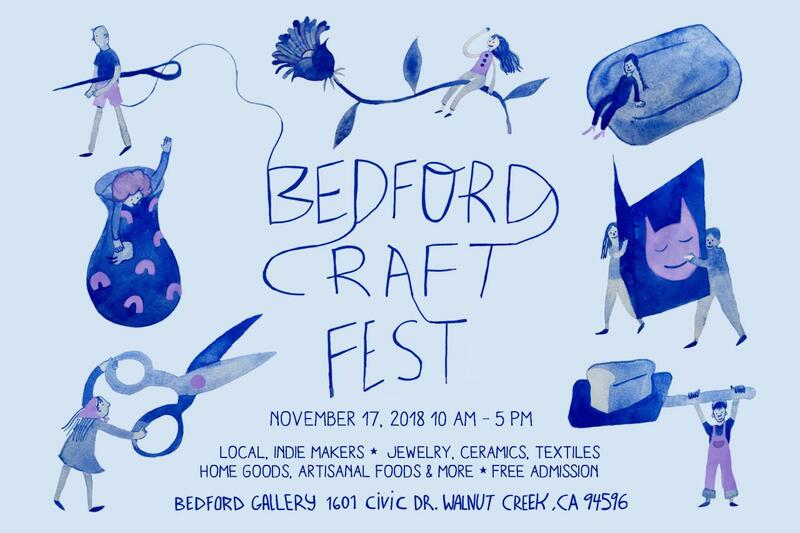 The Bedford Gallery’s annual craft fest features a selection of local and independent artists, makers, and designers at a pop-up shop in the gallery. For Bay Area shoppers looking for a unique gift, it’s worth making the trip up to pick something out for yourself. 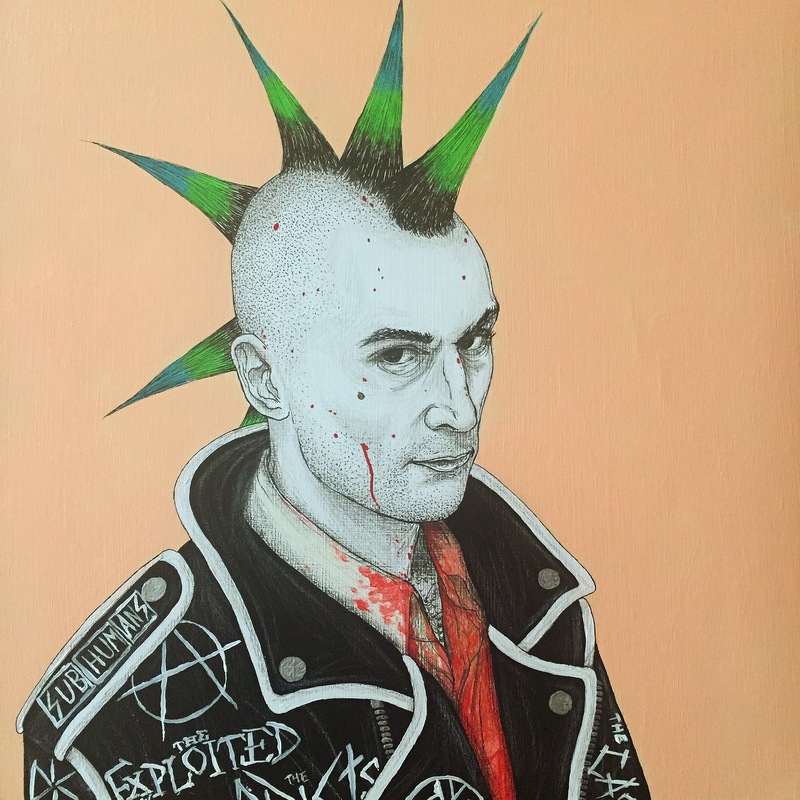 Artist Justin Hager has a new show at SWIM that casts weirdos, underdogs, outcasts, and characters as the subjects of his paintings and illustrations. He draws inspiration from his childhood and also incorporates a variety of popular culture icons into his work. Although the artist now resides in New York, he used to live in San Francisco! 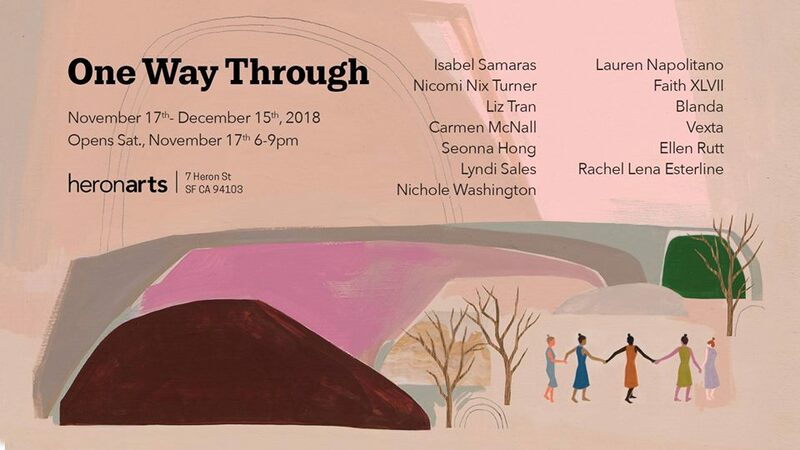 One Way Through is a group show whose proceeds will benefit La Casa De Las Madres, an organization that raises money and awareness for domestic violence victims. The show is about the light at the end of the tunnel and how someone might overcome hardships along the way. The participating artists work in a variety of mediums including painting, sculpture, site-specific installations, and new media. Time your visit to the San Jose Institute of Contemporary Art when this panel discussion with the San Francisco Center for the Book founder, Mary Austin, and other artists. They will discuss various forms and motivations behind artists’ books and how they relate to digital technology. As the popularity of contemporary artists’ books continues to rise, the panel will provide insight on this phenomenon. To celebrate the opening of the de Young Museum’s latest exhibition on painter Paul Gauguin, the curator from the Gylptotek (in Copenhagen) will give a public lecture on Gauguin’s time in Denmark. The exhibition contains more than fifty of his paintings, wood carvings, and ceramics on loan from the collections of the Gylptotek museum. Pro Arts Gallery welcomes a variety of experimental music makers including bands from Canada for the latest event in their Hybrid Series. 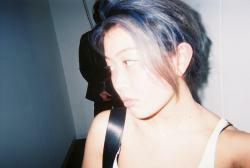 Genres such as industrial, electronic, and noise will be referenced by the performers, and make for an interesting show. 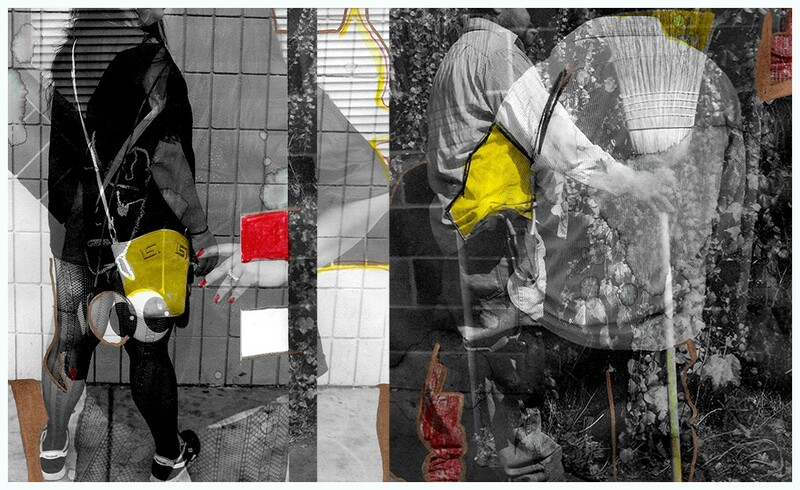 The Fall Semester graduating BFA students from SFAI are participating in a group show at Fort Mason. With 15 artists in the show, this event offers a fresh approach to creating contemporary art. After the opening reception, the student show will be up for another 8 days. Museum Store Sunday is the perfect occasion to shop and celebrate your local museum’s store. 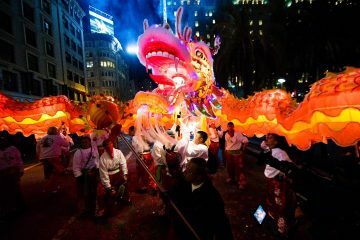 While there will be exclusive deals at the California Historical Society’s store and refreshments, other museum Stores around the world will also be participating in this event. 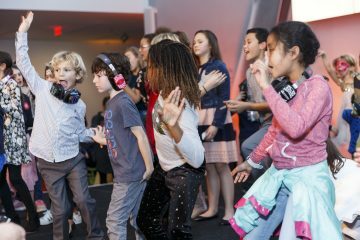 XUXA SANTAMARIA (AKA artists Sofia Córdova and Matthew Gonzalez Kirkland) will compose and perform an experimental score that interprets music from San Francisco’s diverse cultures. Their set incorporates found sound from the radio stations of these immigrant communities, including DJ chatter, pop music, and advertisements. 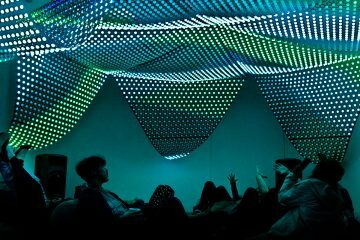 Recombinant Festival is a week of exhibitions, installations, and performances that use spatial media, VR, AV, and live electronic music. On the 2nd day of the festival, catch Earthworks, a five-channel computer generated animation created by Semiconductor, an artist duo that has transformed seismic data into sound. Semiconductor uses natural landscapes as an artistic medium while incorporating new digital technologies to produce Earthworks. Laurie Anderson is an important American avant-garde artist, composer, musician and film director who works with performance art, pop music, and other multimedia projects. Listen to a selection of her favorite recordings and a conversation between the artist and the Founder of SFJAZZ. Anderson will be speaking about music from an artist’s perspective and answer questions from the audience. 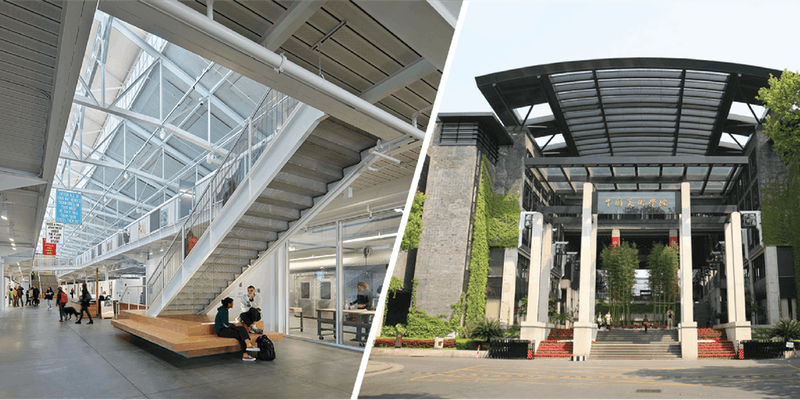 Take advantage of the free hands-on training for Autodesk’s design tools and equipment at their Gallery. Each open studio session involves creating a micro-sized project from design to the actual fabrication process. 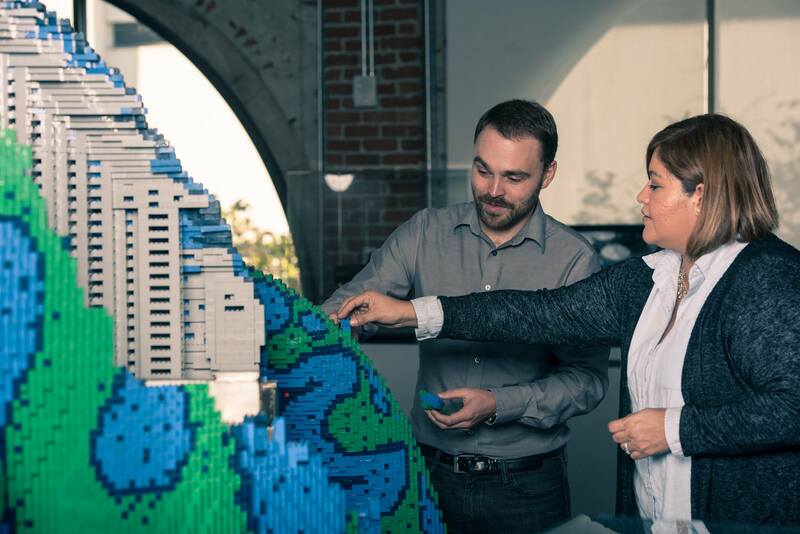 With technology like 3-D printing, Autodesk may be ushering in the future of design. Meet other artists as you sketch live models at the Market Street Moleskine store. Watercolors, pencils, and other materials are complimentary, so it’s a great time to experiment with something new. ArtSpan, the nonprofit organization, will provide light refreshments too! Art 21’s latest season features Bay Area artists like the Creative Growth Center, Katy Grannan, Lynn Hershman Leeson, and Stephanie Syjuco. Watch an episode from the season at Mills College and listen to a panel discussion with Creative Growth’s Director, Tom di Maria, about artmaking in the Bay. RADAR Productions has joined forces with SOMArts to plan the Bathroom Line, where four local queer and trans artists of color explore queer intimacy with visual and text works. The Bathroom Line questions the ways that queer and trans people of color recognize themselves in San Francisco’s public spaces. As bathrooms become more politicized with new laws, more people should join this conversation.